Are you referring to changing your email in your JotForm account? Or the recipient email for the form notifications? 1. 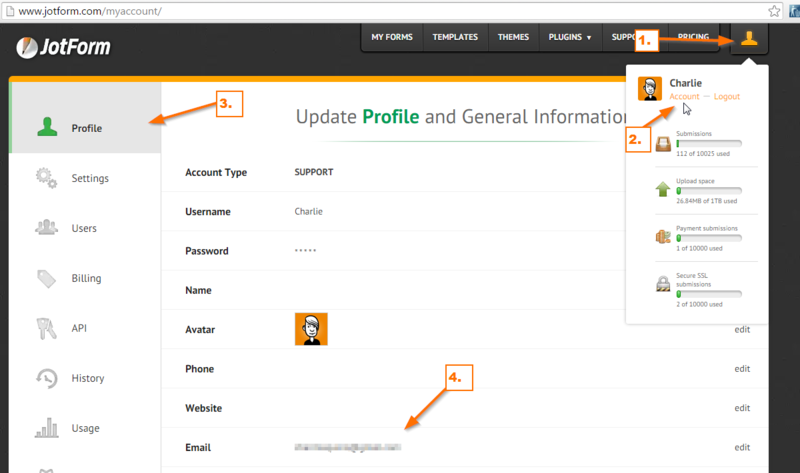 If you are changing the email for your JotForm account, you can do that in your settings. 2. If you want to change the recipient email address, you can follow the steps below. 2.1 Navigate to "Emails"->Click to edit a notification. 2.2 Click the "Reply-To and Recipient Settings" button. 2.3 You will then see the "Recipient Email" field. You can follow the screencast below.